A new poll by Survation on behalf of 38 Degrees found that as many as 61% of people in Scotland are willing to pay more tax, so long as the richest contribute the most. The poll conducted between 27th – 30th November 2017 looked into the attitudes of 1,017 adults in Scotland aged 16+. 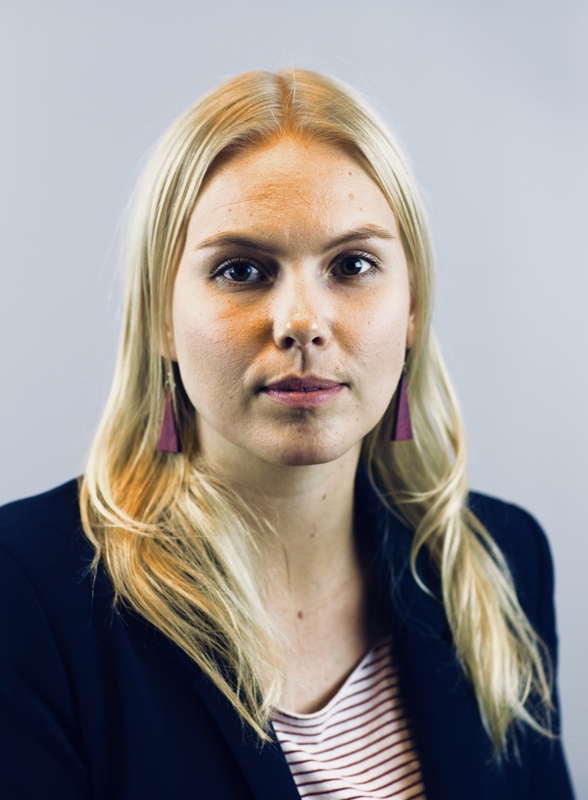 We asked people in Scotland about their attitudes towards an increase in tax that would aim to raise at least £200 million to fund public services. 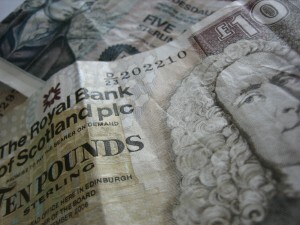 Results indicate that as many as 61% of Scottish people support the idea of gradual increases in tax, with higher earners paying more tax and lower earners paying the same or less tax than they currently do. Only 16% did not express support for this. 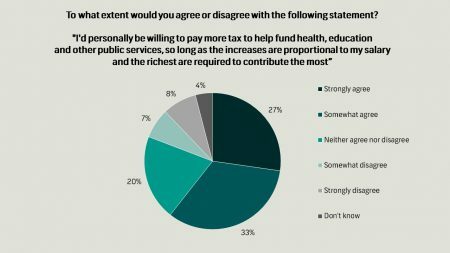 We see further support for this when asking people if they would personally be willing to pay more tax to help fund public services, so long as as the increases are proportional and the richest are required to pay the most. As many as three in five (61%) would agree to this, while only 15% would not. However, while there is support for an increase in taxes, when asked to what extent people are more or less likely to vote for their MSP if they voted in favour of proportional tax increases in the Scottish Parliament, only 27% say they would be more likely to vote for them. Overall, as many as 41% of people in Scotland say they would be neither more nor less likely to vote for them, while 19% say they would be less likely to vote for them. Under the Scotland Act (1998), policies related to food, fishing, farming and the environment were devolved to the Scottish Parliament, although in practice they were controlled by the EU. Following Brexit, power over these issues will be repatriated from the EU to the UK. We asked people in Scotland who should have control over these issues when the UK leaves the EU, with only a quarter (25%) saying Westminster while as many as 62% said the Scottish Parliament should have control of these issues. Nearly half (46%) of Scottish people believe that if control over these issues goes to the UK Parliament in Westminster, instead of the Scottish Parliament, this would undermine devolution. Survation polled 1,017 adults in Scotland aged 16+ between 27th – 30th November 2017. Full tables can be found here.